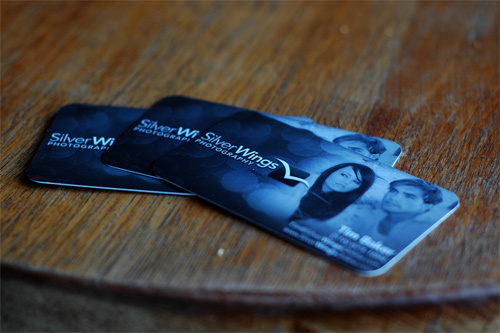 Business cards have continuously circulated through the society for the past years. 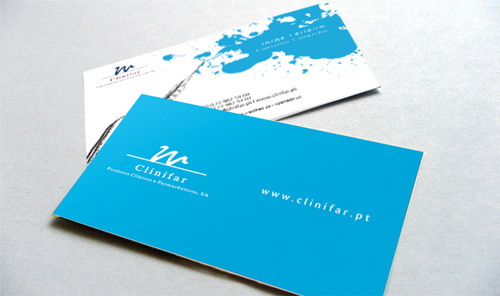 It has been considered one effective way of advertising and getting in touch with important people for business or for pleasure. 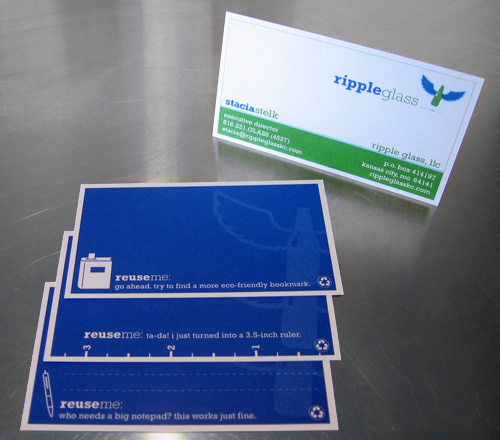 From the regular cardboard paper filled with information to the cute and unique designs published today, this simple way of getting business has indeed come a long way. 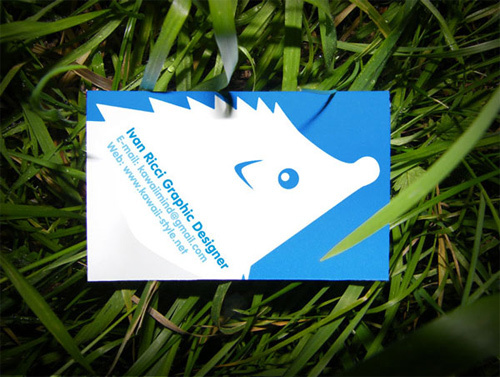 To date, many designers have innovated the business card look through the expansion and unlimited fuel of our imagination and creativity. 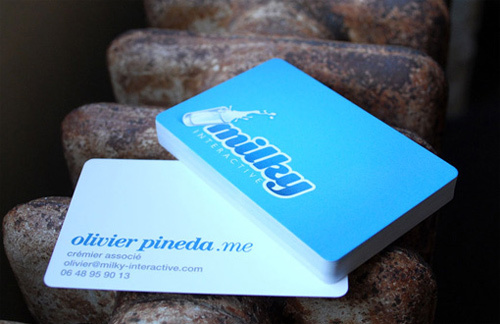 Try browsing through the net and you will not be disappointed on how business-minded people have turned their formal business cards into great and unique vessels of information. 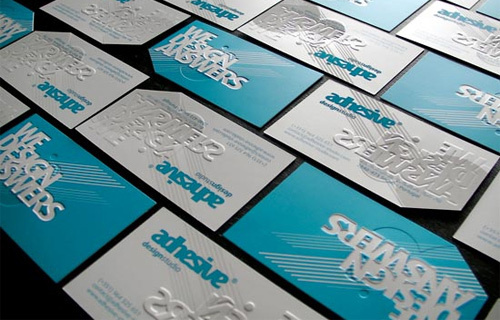 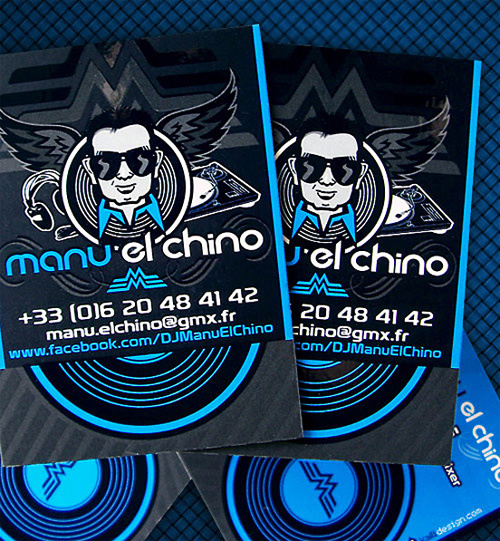 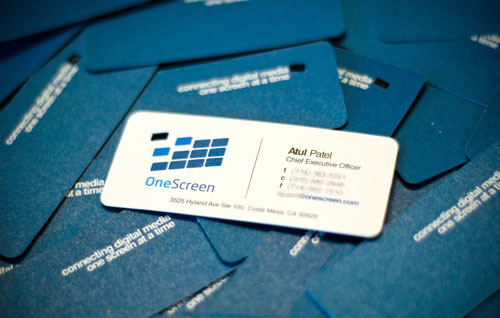 This next post entitled A Showcase of Blue Business Cards Design is one of those many collection of cool business cards. 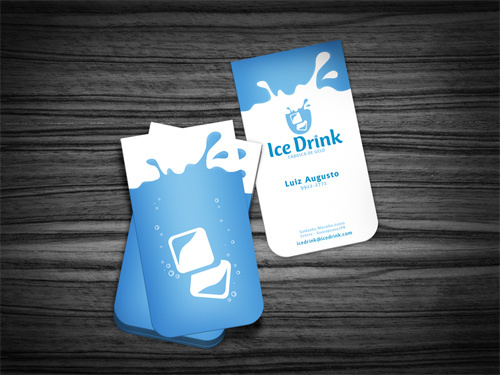 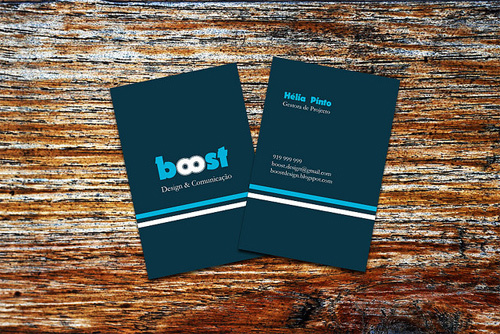 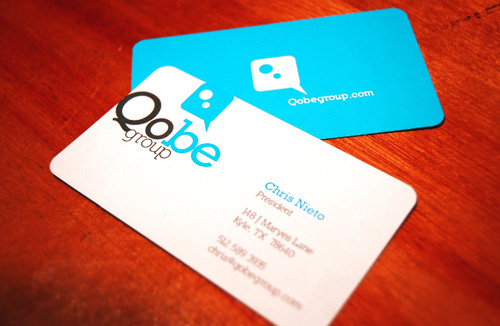 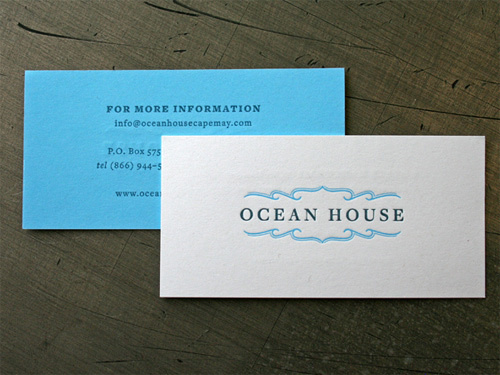 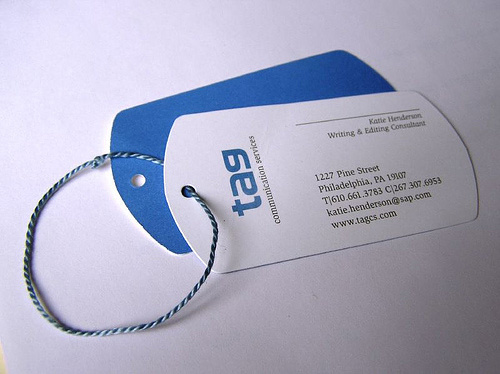 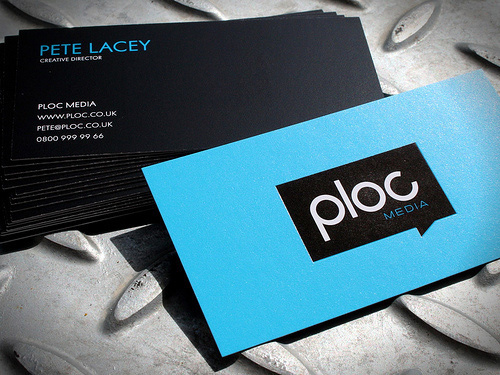 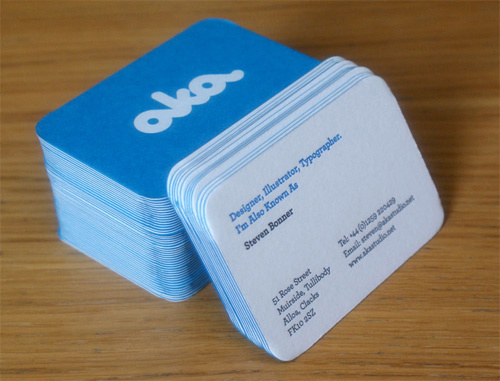 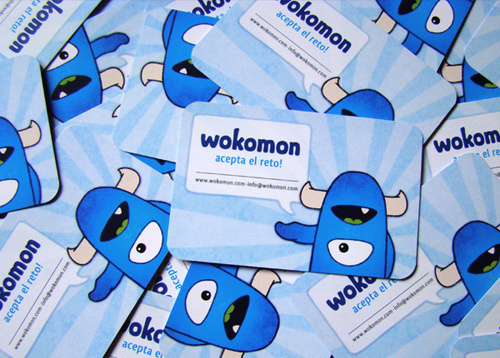 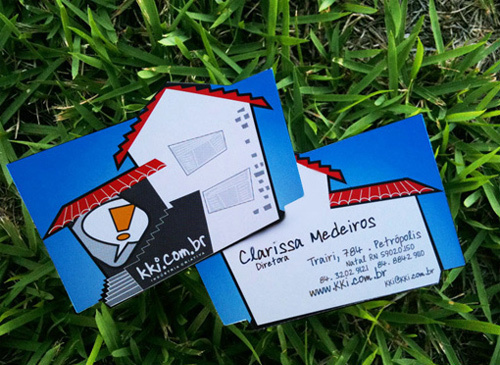 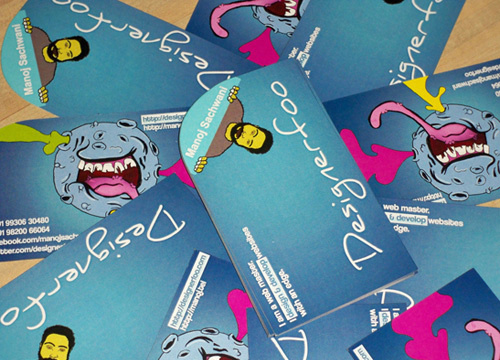 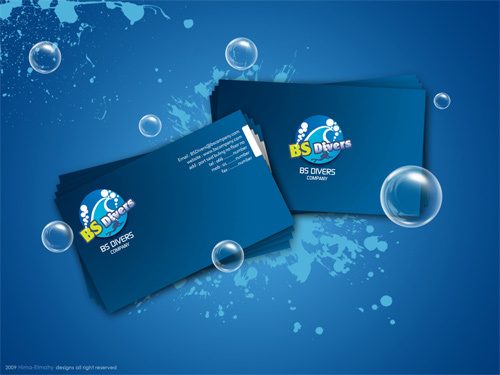 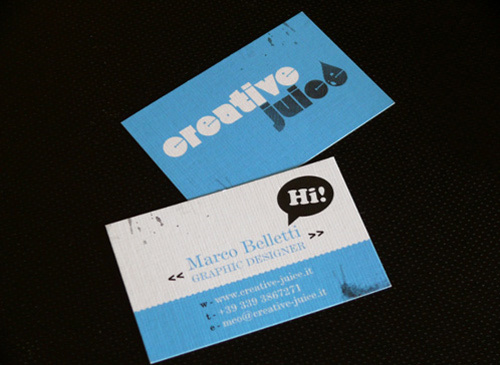 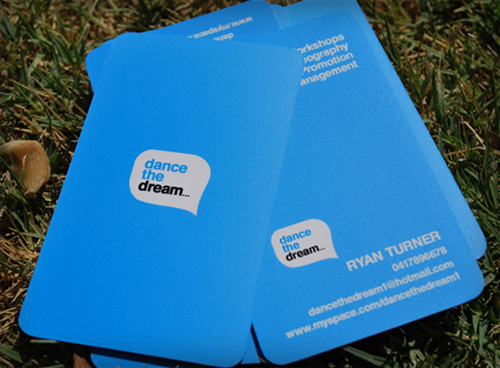 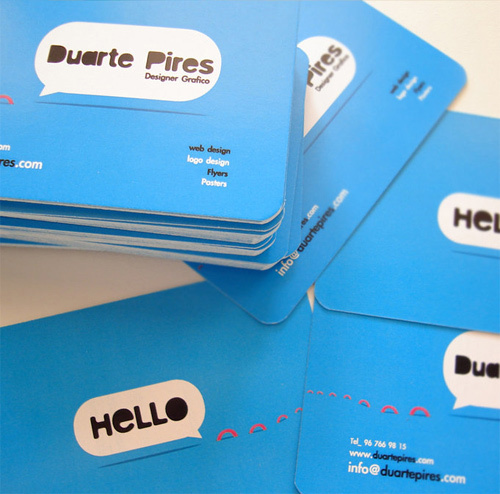 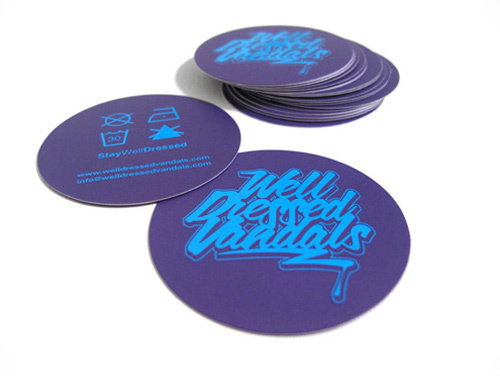 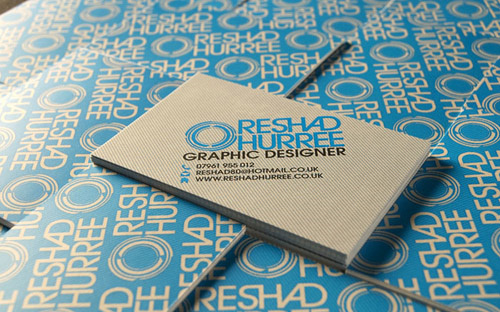 Check out how the color blue can spice up your existing biz-cards… Get inspired!!! 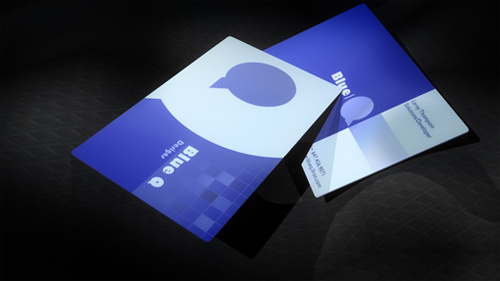 I like the design of the last card, Blue Bird. 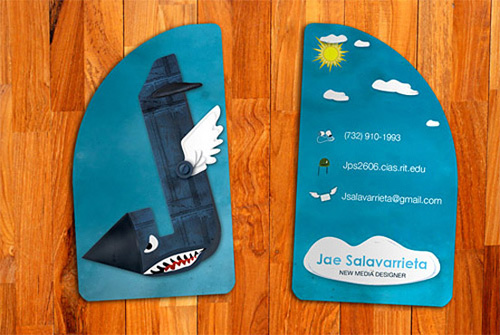 Up till now I always think that laminated business card is the most attractive card. 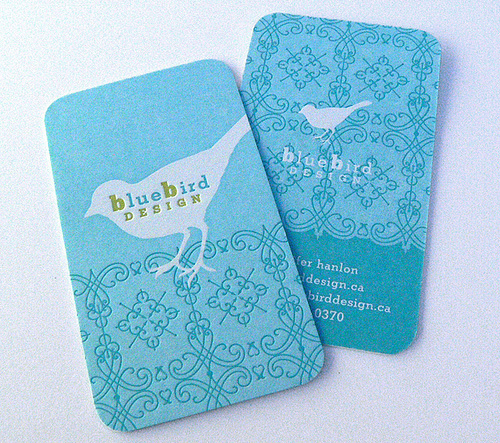 But I fall in love with the Blue Bird Card design. 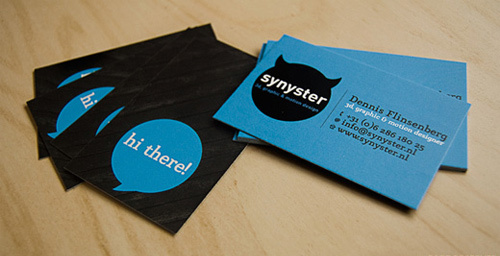 Anyway, what material used for this card? 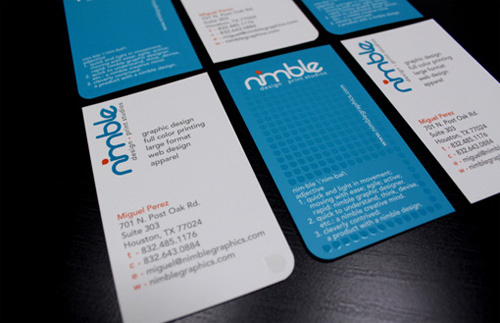 One thing I notice about these cards is that they are all very clean and minimal type on them. 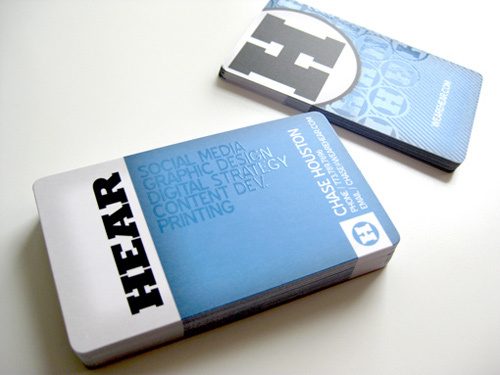 Try working in the printing business where common business folk don’t understand that and they try to put every little bit of information they can think of on there. 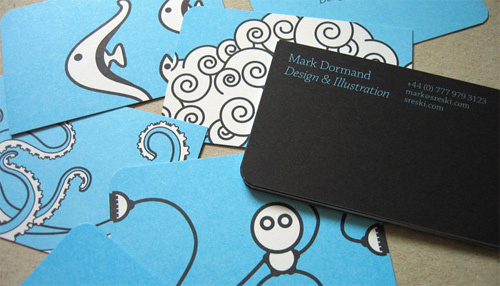 Different when it is designers and artists that understand that clean space is very good. 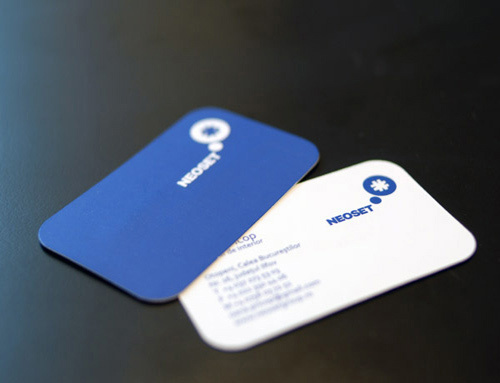 I was thinking about getting new business cards for myself, and this blog caught my eye and definitely convinced me that my new business cards are going to be blue ! 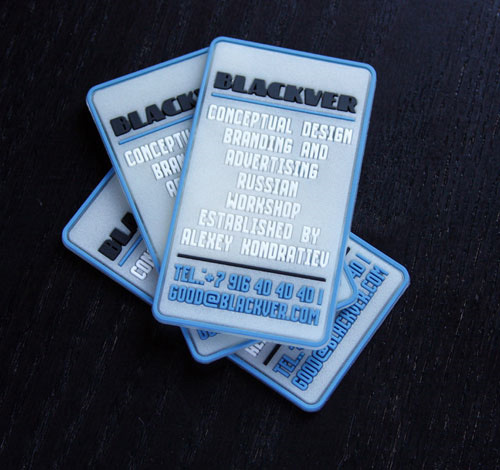 “Furniture Business Card” is the one I liked the most. 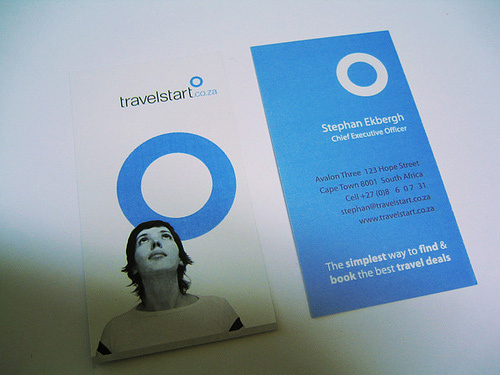 So minimalistic, yet not too boring. 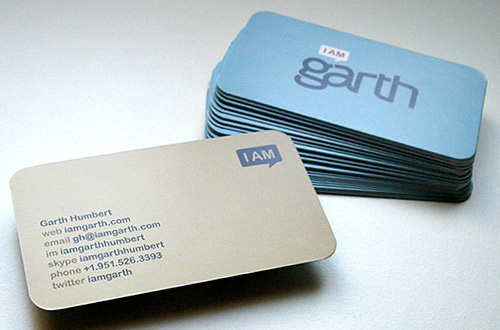 Very representative. 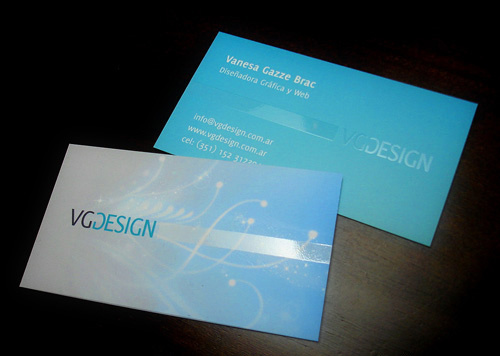 Just something like the one I was thinking about. 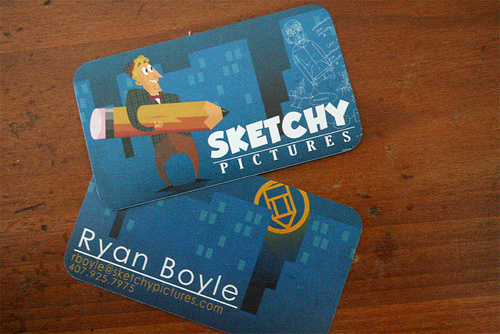 Thanks for posting these. 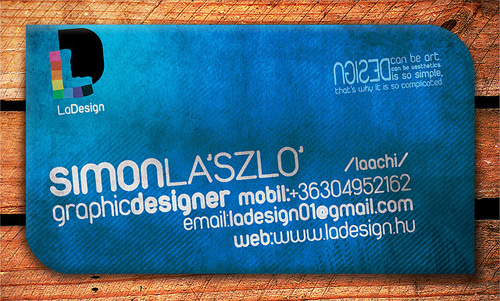 It helped me a lot with the decision. 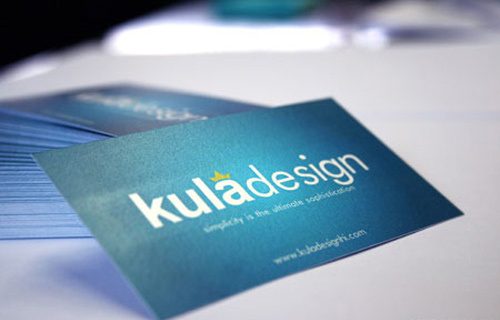 Such an inspiring list, thanks for share..